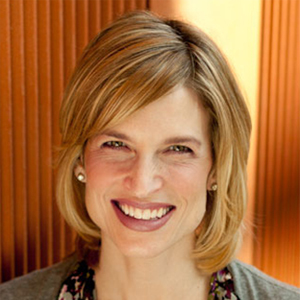 Motivation and behavioral sustainability scientist and author of No Sweat! 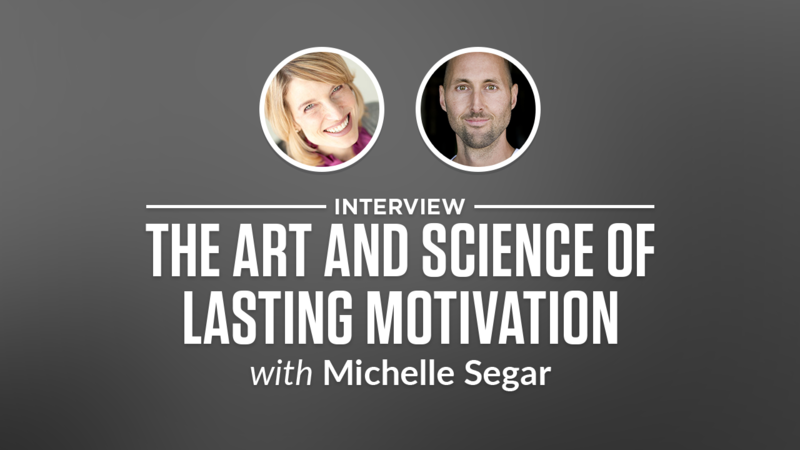 Michelle Segar, PhD, MPH, motivation scientist and author of top-selling “No Sweat! How the Simple Science of Motivation Can Bring You a Lifetime of Fitness”(AMACOM 2015), is Director of the Sport, Health, and Activity Research and Policy Center (SHARP) at the University of Michigan, and Chair of the U.S. National Physical Activity Plan’s Communications Committee. Her 360-degree perspective is informed by more than two decades of award-winning research, individual fitness and self-care coaching, and consulting, uniquely positioning her to help organizations understand and leverage the emotional drivers and internal rewards of consumers’ health decisions.